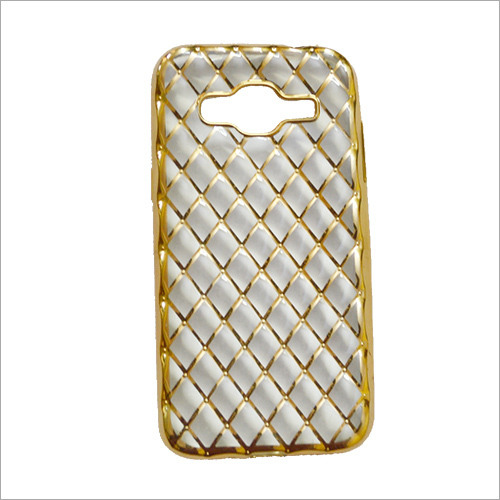 We are engaged in offering Mirror Back Mobile Cover to the market. This cover is especially manufactured by utilizing mirrors and soft material that ensures its better quality and durability. 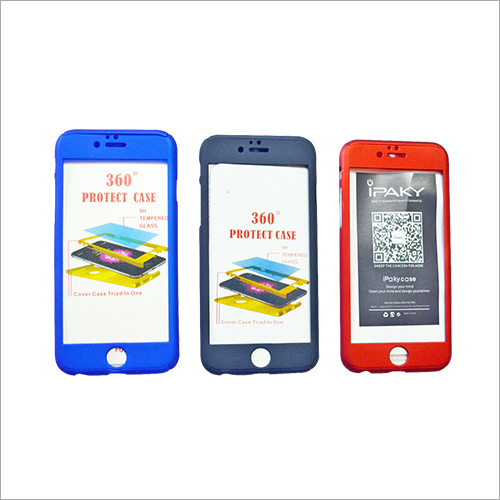 This back cover is used to attach the back panel of the mobile phone is order to provide safety from force impact and unexpected falling of the handset. 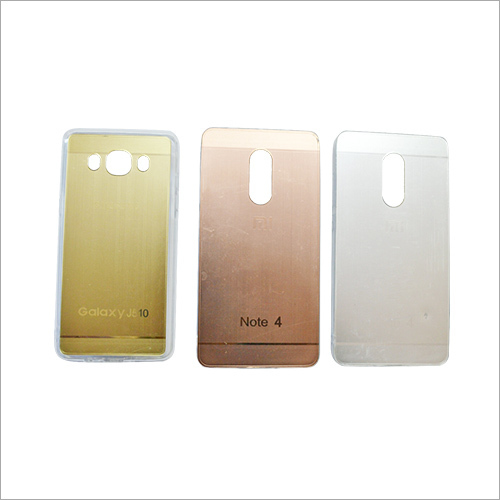 Having elegant appearance, offered product also provides a personalization effect to the mobile phone. Highly acknowledged by the patrons, this product comes in different colors and sizes.